The Potters School hosts a variety of workshops throughout the year. Workshops are presented by visiting artists as well as our staff, studio members and potters enrolled in our Internship and Residency Programs. 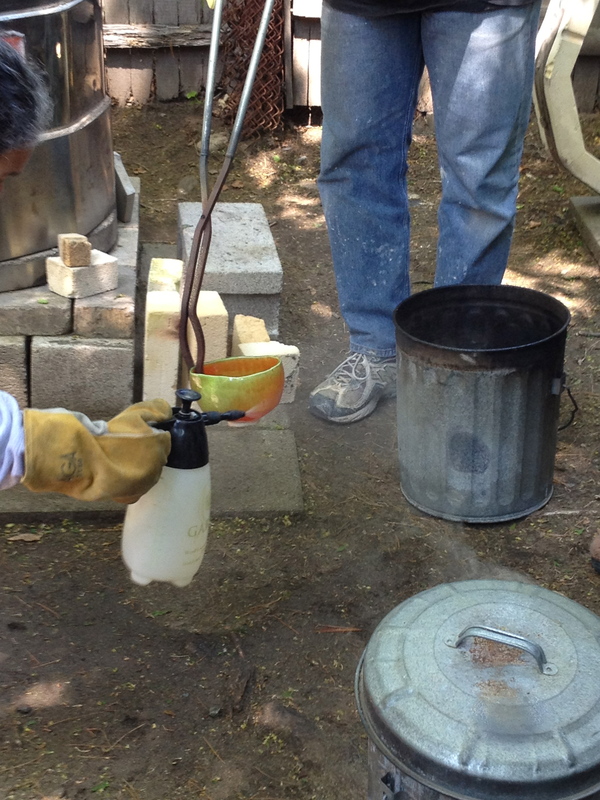 The studio holds monthly studio member only Raku firings throughout the year. 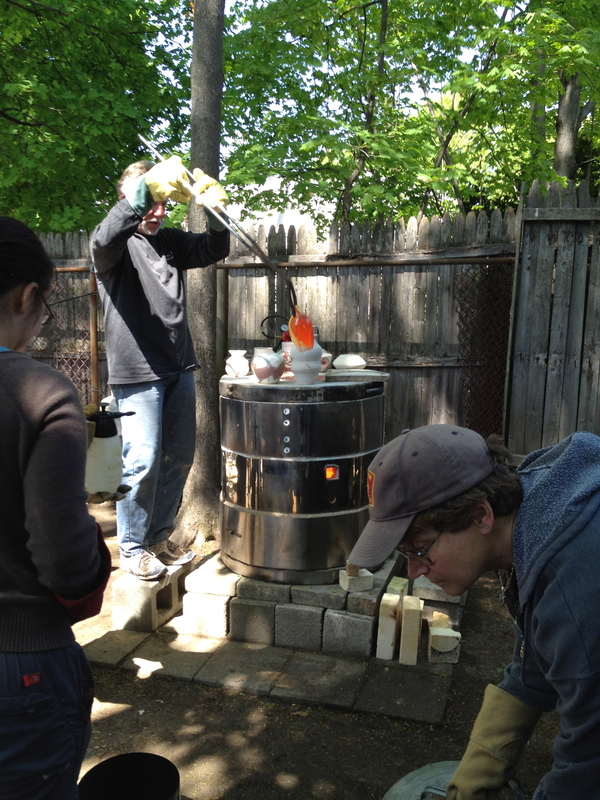 Raku workshops can also be scheduled for your group, studio, guild, school, co-op, etc. Our Raku facilities include 6 propane fired kilns of various sizes in a spacious firing area complete with all equipment, materials, and supplies. We can host up to 15 participants. Raku Workshops are led by our experienced staff and consist of a supervised glazing and firing session. 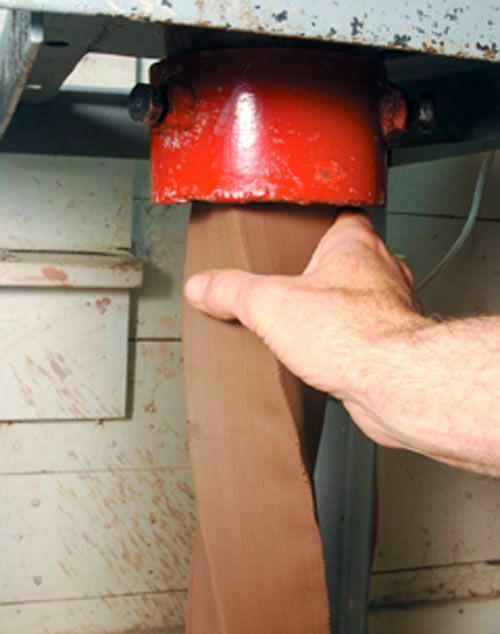 Glazing instruction includes an explanation and description of the available glazes, application, and various expected results. Firing instruction includes information on basic kiln theory, loading, firing in oxidation versus reduction atmospheres, and basic post-firing techniques. Due to the limited amount of time available and the often wide-ranging experience of participants, we will not cover advanced techniques or complicated individual approaches. Each workshop consists of 1 hour of glazing and approximately 5 hours of firing. 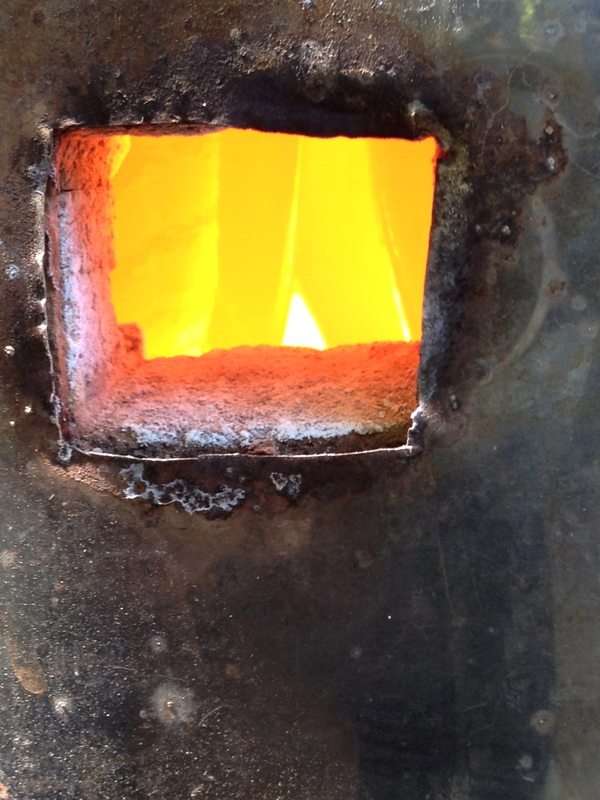 Two kilns will be fired simultaneously for approximately 6 total kiln loads. We will try to fire as many pots as possible, but there is no guarantee that everything will be fired. All participants should come prepared for a safe experience: No sandals, no shorts, long hair must be tied back. We provide all glazing and firing materials and supplies, gloves, tongs, and all safety gear. Fees: $450 minimum covers all of the above. Firing session can be extended beyond the 5 hours. Each additional hour of firing time beyond 5 hours is $70.Scheduling: Weekdays only and workshops must be completed by 5 PM, call for availability. 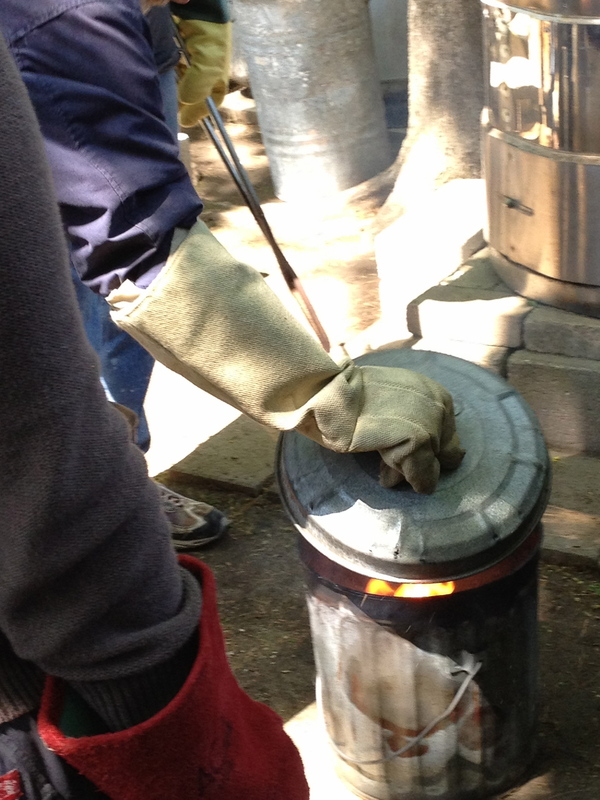 Advanced and more personalized Raku workshops can be scheduled with our founder and Raku Master Steven Branfman. Please inquire. If you live in the Needham, MA area, we can come to you for a fun pottery birthday party! Parties can be arranged for all ages, including mixed ages. We will provide a teacher, tools, and materials for an hour of handbuilding. The project will be based on the ages of the participants. After the party, we will carefully dry, bisque, glaze, and glaze fire your work. Pieces are generally available for pick-up about a month after the party. To host a party, you just need an appropriate workspace where we can get a little messy. We will need a sturdy washable table and seating and water nearby for handwashing and cleanup. The floor should be washable as well (no carpets, please). Some spaces that work well are kitchens, porches, decks, garages, or outside at a picnic table in nice weather. Our fees are $200 for up to 10 participants. Additional participants are $15 each. If you would like a longer party for adults or older children to work on a more involved project the fee is $75 for each additional hour or portion of an hour. Our monthly members-only workshops are presented exclusively for Potters School Studio Members and are free of charge. Please see our Membership page for more information on studio membership. There is a category for you! **Workshops my be canceled due to lack of enrollment. Please call first before coming down to confirm the workshop is still on! Cant figure out how to make a lid? Nate will do a demonstration and answer your questions and show you everything you need to know.